3G VS 4G Coverage: Are Providers Running Before They Can Walk? 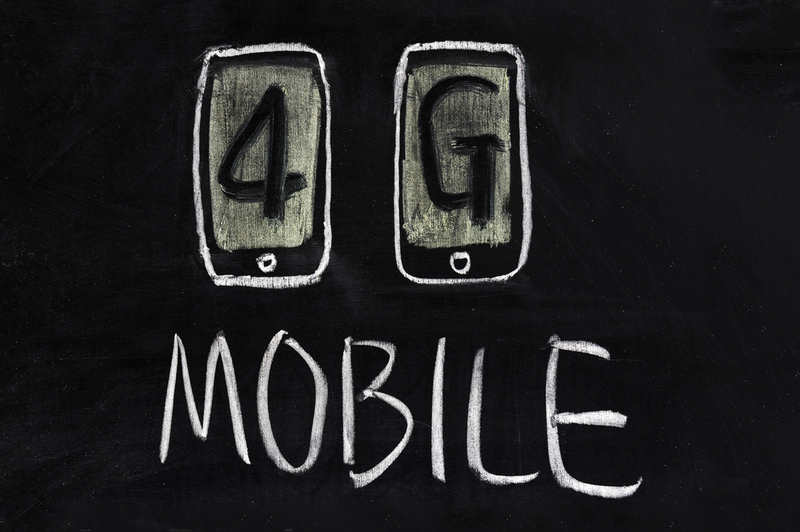 Applause, fanfares and flashing lights have surrounded the unrolling of 4G across the UK. Everyone, everywhere are apparently excited about how much faster and more powerful 4G will be, how much quicker it will make downloads, how much more value it will add to the mobile web experience, you name it, people are psyched…or are they? This is Britain’s supposed mobile conglomeration of the future. These guys were the first to unveil 4G in the UK (initially in London, Birmingham, Cardiff and Bristol back in 2012). Unfortunately, it appears that their new 4G offering has impacted their already less-than-perfect coverage across the country. Customers who have never previously experienced even web connectivity problems are now struggling to send texts in certain new mobile black spots. So where’s worst for T-Mobile, Virgin and Orange coverage? Considering the size of their customer base, the EE, T-Mobile, Virgin and Orange brigade don’t look to be the worst of the lot. In Scotland and the North their coverage looks to be reasonable with fewer reported black spots than other networks. London and the South East look to be their key problem areas, with a handful of black spots cropping up across the border in Wales. Oh dear, oh dear. If you’ve been struggling with your O2 mobile connection, you are not alone. Poor old O2 users from Hastings to the Hebrides seem to be struggling with black spots aplenty. Wales seems to be particularly badly hit, whilst both Vodafone and O2 seem to be causing the most trouble in the South West. Strangely, there are fewer black spots reported by Vodafone customers, despite the two mobile providers merging masts back in summer 2012. Though this could be indicative of fewer Vodafone customers, but it does look pretty bad for O2. The pair’s 4G service was launched in August 2013, but 3G connection is so poor that Lichfield’s Vodafone shop had to install a coverage booster to keep the area connected. They may share masts and coverage, but complaints of black spots from Tesco Mobile users are a tiny fraction of those made about their sister companies. Again, this may reflect the difference in customer numbers as the company use O2’s masts for a reputed 99% coverage (ha!) but could also suggest that the company offer better customer service. So is 4G affecting 3G coverage?